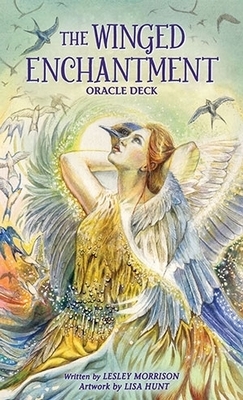 Inspired by the majesty and mythos of birds great and small, The Winged Enchantment Oracle invites us to spread our wings as we venture on our own soul journeys. 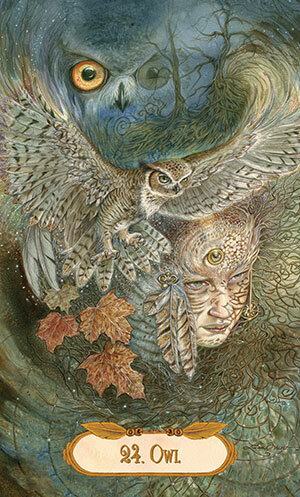 Mesmerizing shape-shifter artwork beckons us to see multiple levels of meaning and new perspectives on our earthly experiences. 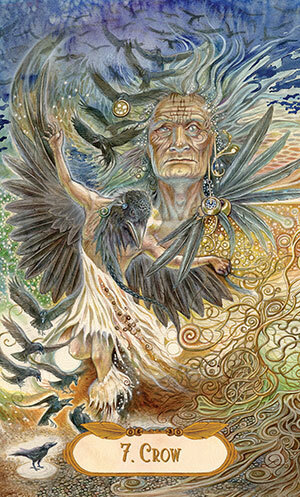 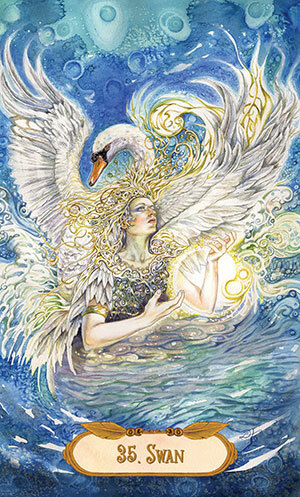 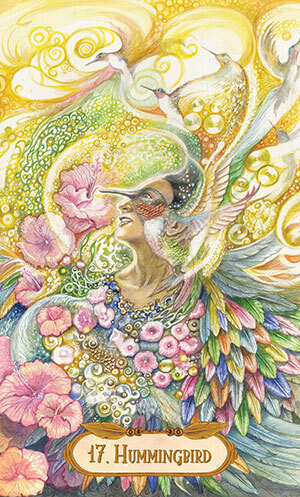 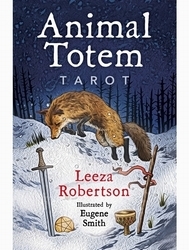 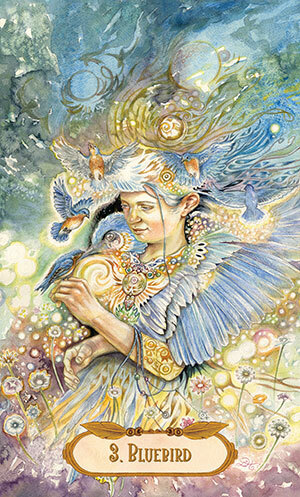 The set includes 39 oracle cards and a 48-page illustrated guidebook with custom card spreads.The watercolor paintings by Lisa Hunt capture humanity�s deep connection with the avian world, by presenting a visual blending of the two realms. 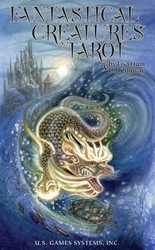 Lisa Hunt is also the creator of Fantastical Creatures Tarot and the award-winning Ghosts and Spirits Tarot. 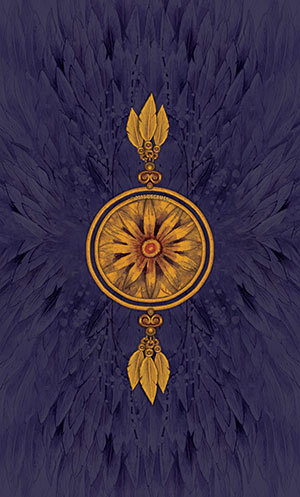 Cards measure 3.5� x 5.75� (approx. 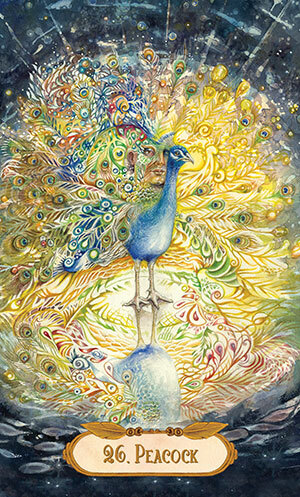 9 cm x 14.6 cm). 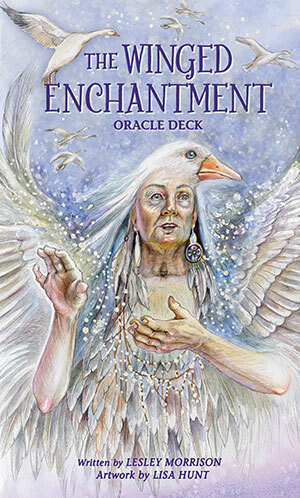 For this deck we recommend Wide Bag or a Large Bag.